PAOAY, Ilocos Norte — Operators and drivers of the 4×4 vehicles, ATVs and AUVs are hopeful that they would soon be allowed to resume operation at the Paoay Sand Dunes as they are praying hard for the recall of the notice of discontinuance issued by the DENR-Ilocos Norte on January 11. Federico Almazan, Jr., president of Culili Point Adventure Area Group B and Gilbert delos Santos, president of the Paoay Sand Dunes Service Cooperative, said that “they are saddened” by the DENR order but assured the authorities that they would secure the necessary documents so that they can operate as soon as possible. They lamented that the DENR order has greatly affected them as operators and their entire families, whose daily expenses are dependent in their earnings at the sand dunes 4×4 rides. 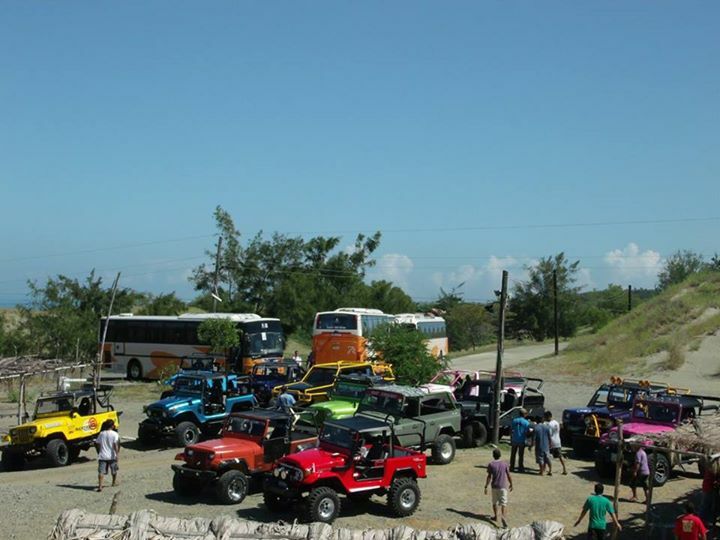 The 4×4 operation in the famous Paoay sand dune, a unique land form of about 85 sq./km covering the coastal town of Paoay and extending up north to Laoag City, has become one of the major tourist attractions in Ilocos. As this developed, many local and foreign tourists expressed disappointment over the news report saying that riding 4×4 vehicles at the sand dunes was supposed to be one of the highlights of their trip in Ilocos Norte. On the part of the provincial government of Ilocos Norte, it was learned that members of the provincial board are still in the process of finalizing a draft ordinance seeking to regulate off-road vehicles operation in the area. Ilocos Norte Gov. Imee Marcos, in an interview, has recommended to the authorities to fast track the legislation on 4×4 operations in the province so that sports adventure activities would resume again at Paoay sand dunes after the temporary lull period of operations. It was further revealed that some are reportedly unregistered and expanded operation to various sites such as in Suba, Culili point, Onsereef and Masintoc in Paoay town. It was learned that the sudden stop was implemented until after the operators fully complied with their application for a Special Land Use Permit (SLUP) at provincial government.